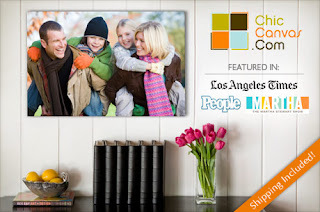 Today, Eversave is offering $45 for an 18x24 customized photo canvas from Chic Canvas. 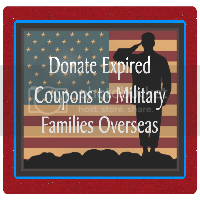 You can get a head start on your holiday shopping with this unique, personal gift. New members can get this deal for $42 when they use their $3 credit.